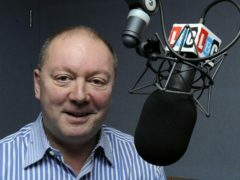 DC Thomson Media has today confirmed the acquisition of two of Scotland’s biggest commercial radio stations – Original 106 and Kingdom FM. 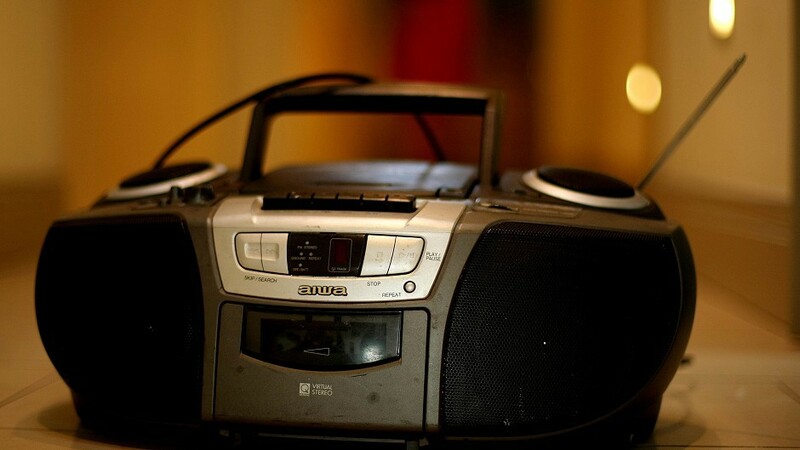 There will be fewer local voices on radio in Scotland as a result of Global Radio’s plans to centralise programming, MSPs have been told. 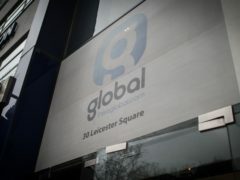 The decision of Global to cut many regional radio shows has been branded a “travesty” by shadow culture secretary Tom Watson. 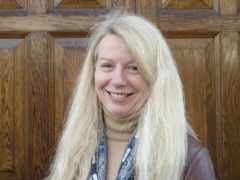 Pause For Thought’s Reverend Ruth Scott, a familiar voice on Radio 2 since the days of Sir Terry Wogan, has died aged 60 after suffering from cancer. 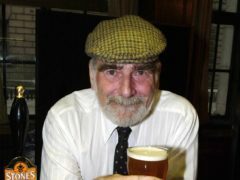 A community station in Peterhead will take a leap into the big-time later this month as it begins broadcasting on FM radio. 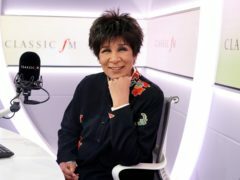 Broadcaster Moira Stuart has joined Classic FM as a new presenter. Radio station LBC has been warned that it could face sanctions if it continues to breach broadcasting regulations with “offensive content”. Laura Whitmore will be exploring the subject of religion as part of BBC radio’s Christmas line-up. Aberdeenshire councillors have approved the extension of a contract for a wireless radio service to public sector sites in the region. North-east broadcasting volunteers are planning to take over the airwaves for a 26-hour radio marathon in aid of charity work across the region. SSE has helped a local Aberdeenshire community group prepare for a a crisis-type situation with essential grant-funding which will pay for a reliable radio system. 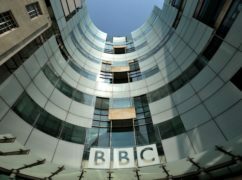 Streaming giants have “set their sights on radio”, the BBC’s director of radio and music has said. Alex Salmond has been quizzed on the price of oil in his first phone-in show for LBC Radio. 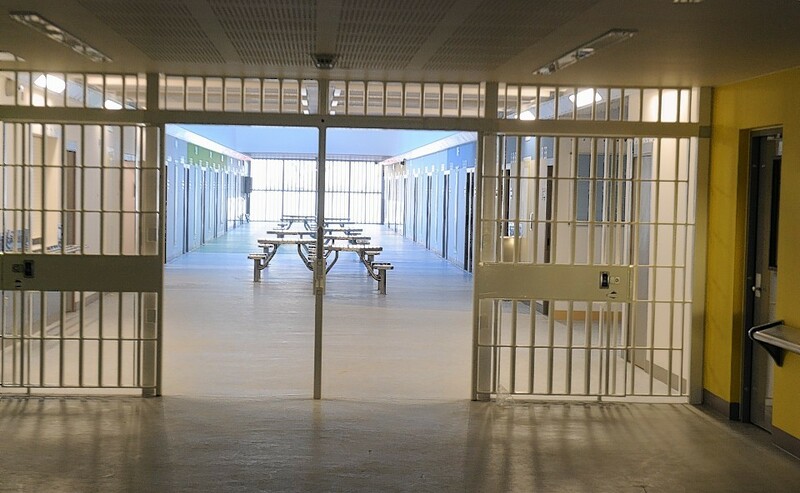 Inmates at HMP Grampian will soon be taking to the airwaves after a local community charity secured almost £900,000 in lottery funding to set up a prison radio station.